1.4.5.9 System shall prompt the user input. 1.4.5.10 System shall display, “phone numbers cannot contain anything but numbers, parentheses, spaces and dashes” in the event of bad inmput. 1.4.5.11 System shall store user phone number into the PhoneNumber column of the User table of the database. There is likewise no actual goal, and there is certainly no value proposition. From the example above, we can infer that some user wants the computer to have their phone number for some reason. Is it because they’re signing up to get a text message when their table is ready at a restaurant? Or is it because they’re angrily filling out a bunch of useless information so that they can click “next” in the wizard and find out how much cable costs in their area? Software development teams are made of intelligent knowledge workers with excellent problem-solving capabilities. Getting the “who” and “why” in front of them, rather than the “how” makes your entire organization better at helping its users. In businesses with a long history of traditional requirements, the shift can be difficult. It requires a mindset change from, “I need to lay out every last workflow and detail” to “I’ll just say who wants to accomplish what, and why, and trust that it gets sorted.” But that trust is difficult when it has never historically been extended or validated – it requires practice and a leap of faith. In my experience, one of the best ways to get started on that journey is to resist the impulse to toss out the traditional document and start from scratch. But the same approach also requires you not to pollute your user stories with cut and paste snippets from that document. Rather, have the development team (and an experienced user story writer, if the team doesn’t have one) sit with the traditional requirements document authors with the shared goal of stocking the teams backlog with user stories. This approach is messy in its own right, but only messy for the days it takes to generate enough stories to prioritize and get going (rather than being messy throughout the project). But what comes out on the other side will be valuable. 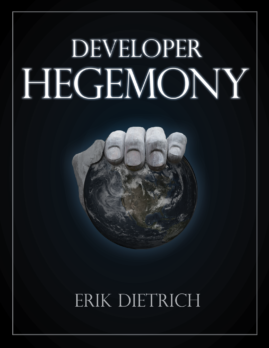 It will be an end result in which all parties to the development process have thought through and articulated who will be using the system to accomplish what, and why. 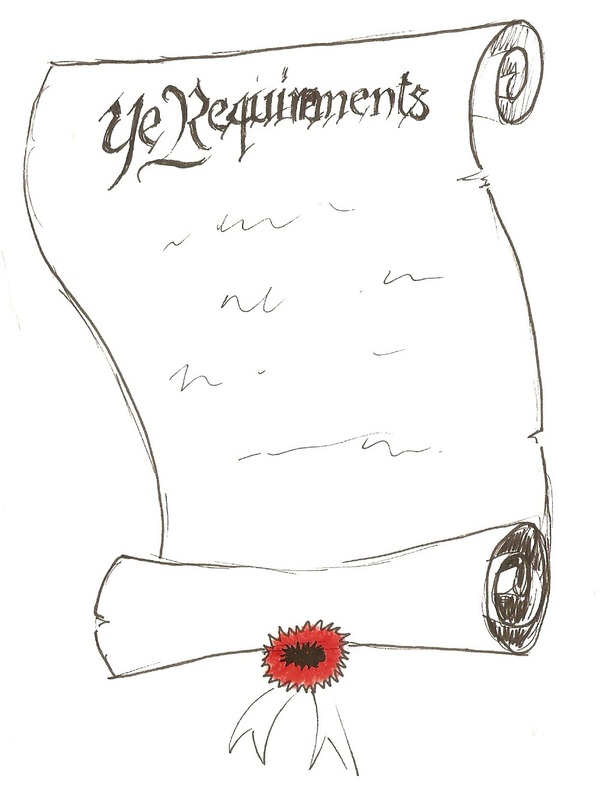 It may wind up showing parts of the requirements document as wholly unnecessary and that the document missed some things that need to be covered. And, in the cases where the document contains valuable, detailed information, that can be added to the story as acceptance criteria that the user story must satisfy to be considered done. This is, by no means, a perfect solution. But none really are when you’re undertaking a philosophical change in approach. But this is a solution that I have implemented in the field and watched yield excellent results. It’s a powerful thing when your team stops viewing software development as a checklist and starts viewing it as a way to help real humans achieve real goals with real value to them. Oh, there are definitely people still working to specs. I have no idea when that will finally die out, but I suspect sometime around 2050. Do you have any links about “job stories?” That’s not something I’m familiar with. That’s really interesting. The persona always has seemed kind of like going through the motions, though I’ve found it helpful for moving away from “system shall” in the sense that, if you can’t conceive of anyone that might want this, then don’t do it. I feel like the persona was probably intended to imply the initial context clause, but it definitely makes sense to be specific about that. I think I’m sold on the idea at least enough to try it out. Did you have the chance to try it out, yet?